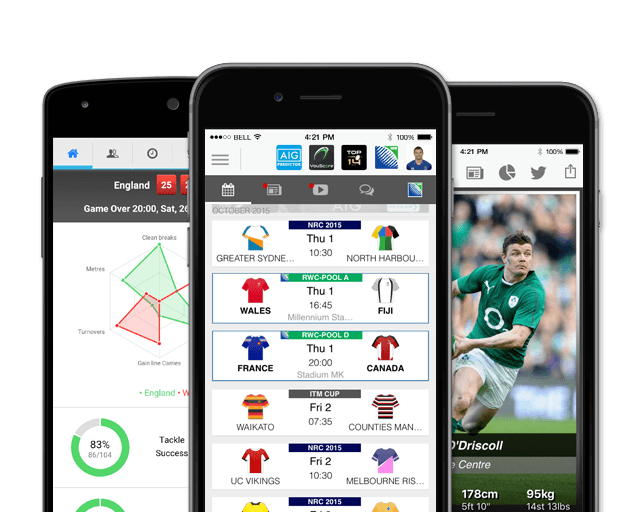 Beale is recognised as one of the best rugby players on the planet. Kurtley’s 2012 season was severely interrupted by injury, however despite playing just 10 games for the Rebels, he took out the Players' Player of the Year Award. 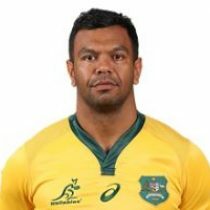 Whether playing from fullback or fly half, Kurtley's brilliance in breaking the line or putting a teammate through a defensive hole is extraordinary. He made his Super Rugby debut in 2007 at 18 years of age, and quickly asserted himself in the Super Rugby Competition. Later that year he competed for Australia A, then made his full international debut in 2009 where he was later honoured as Australia’s Rookie of the Year. Beale has been one of the most consistent players over the years and 2015 has been another successful year in terms of his form for the Waratahs. He was selected as part of the Australian Rugby Championship squad for 2015 where he managed to secure a spot in Cheika's 31 man squad for the RWC. In May 2016, Beale joined Wasps for the 2016/17 season from the Waratahs. Following a lengthy injury, Beale is in line to make his first appearance for his new club this weekend, as Wasps play Connacht at the Ricoh Arena. Wasps have confirmed that Beale will return to Australia at the end of the season, following the conclusion of his one-year deal with the club. The experienced playmaker featured in all 18 of the Waratahs Super Rugby matches, in his first season back with the side, helping the side to the semi-finals and taking his cap tally 155 and 527 points in the competition.